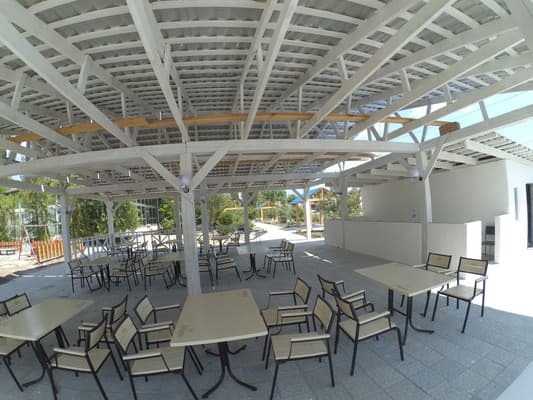 Park Hotel Marmaris (reconstruction of 2017!) - a large area with landscaped landscaping. 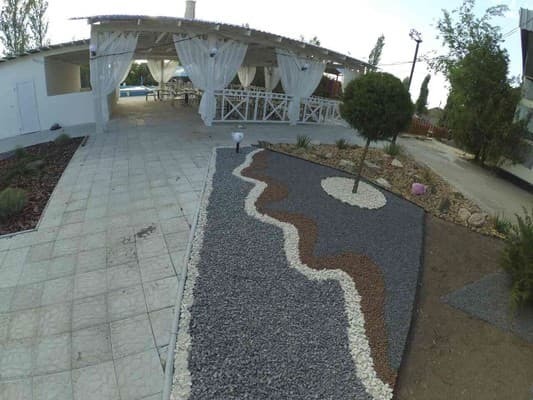 -Two pools, large 20-meter and children's spa area. -Children's playground (slide, swings, sandboxes, trampoline) -year-old restaurant with exquisite and not expensive kitchen. -Cart of the beach -Children's animation-secure parking (paid!). 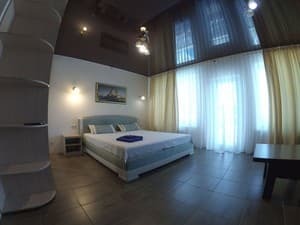 -privetlivy staff) -and much more) Rooms categories 2, 3, 4-seat standard, studio LUX, as well as studio apartments with a kitchen. 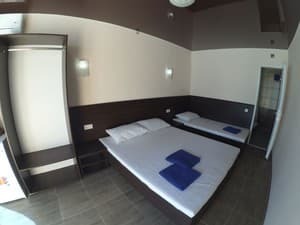 The rooms are equipped with all the necessary furniture for a comfortable stay (air conditioning, plasma TV, refrigerator, etc.). Cold and hot water round the clock. 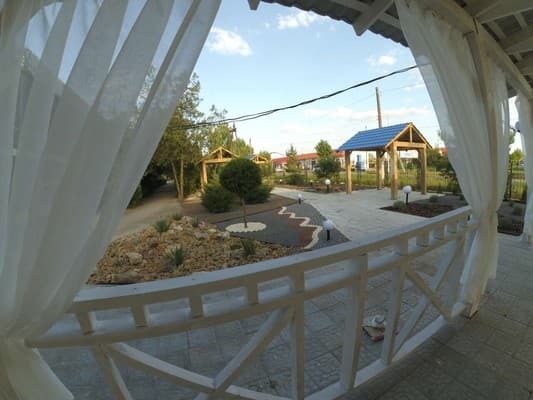 To the sea 1200 meters Our park-hotel is intended for family rest. 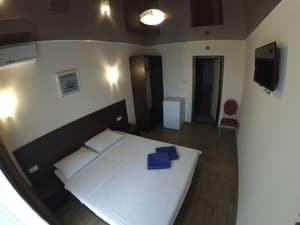 Description of the room: The room has a terrace. 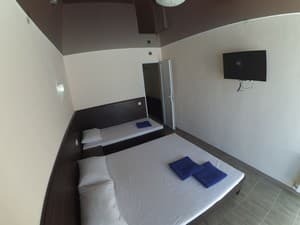 Description of the room: The room has a double bed and one single bed. 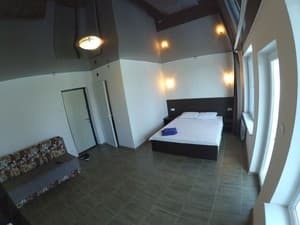 Description of the room: The room is equipped for a comfortable stay of 3 people, there is a terrace. Description of the room: This room has a terrace. Sleeping places are provided in the form of a double bed and a sesquialter. 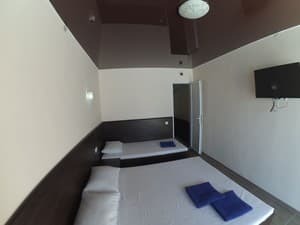 Description of the room: A spacious studio room with a double bed, a sofa and a self-cooking kitchen. Спасибо!!!! Все очень понравилось. Чисто. уютно, персонал приветлив. Extra beds are not available in the room. The room category "apartments" provides a kitchen for self-cooking. Guests can also enjoy à la carte meals in the summer restaurant. 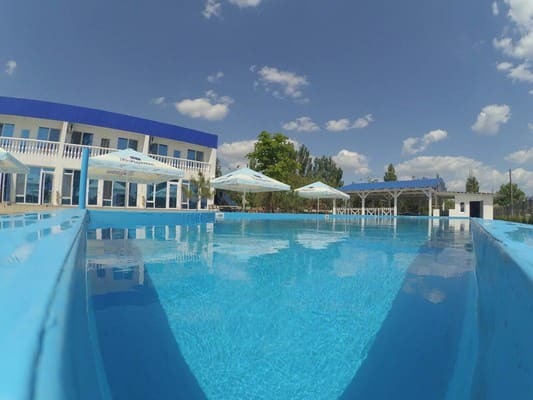 Park Hotel Marmaris is located in Skadovsk, 1.2 km from the beach. 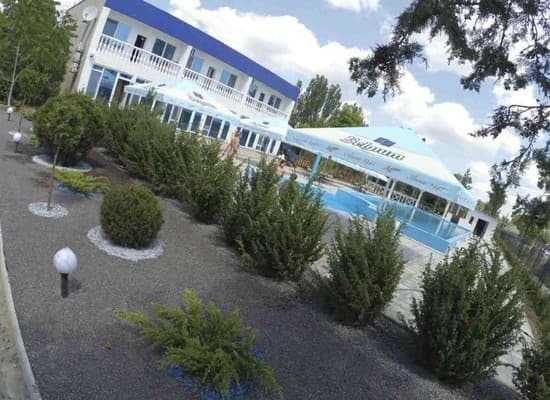 Park Hotel Marmaris is located 110 km from the railway station of Kherson. From the railway station of Kherson to Skadovsku can be reached by a regular bus.